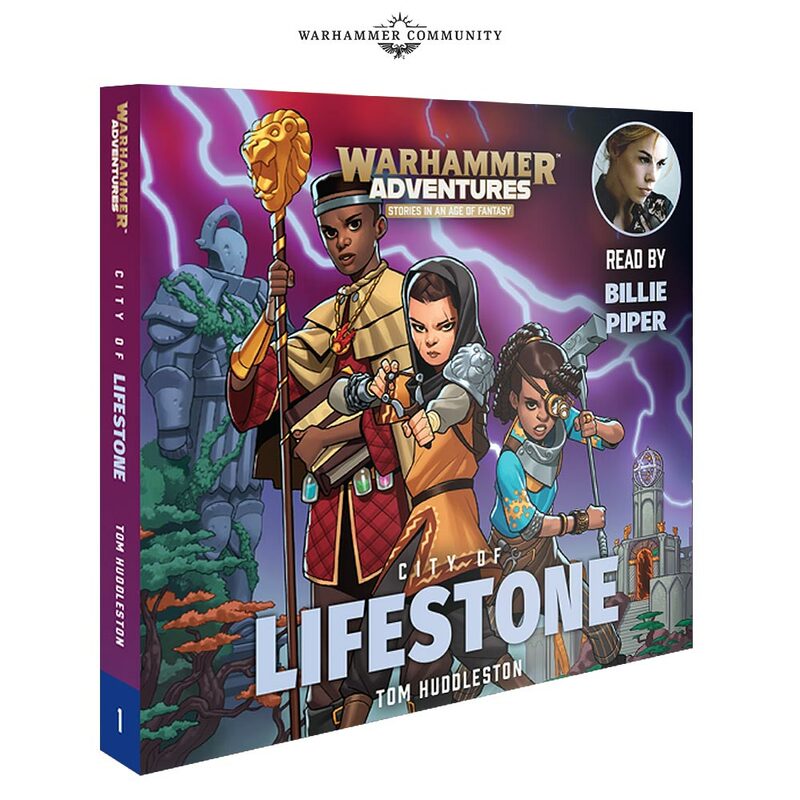 In February 2019, younger readers will be able to explore the worlds of Warhammer in a new way as the first Warhammer Adventures books arrive in stores. 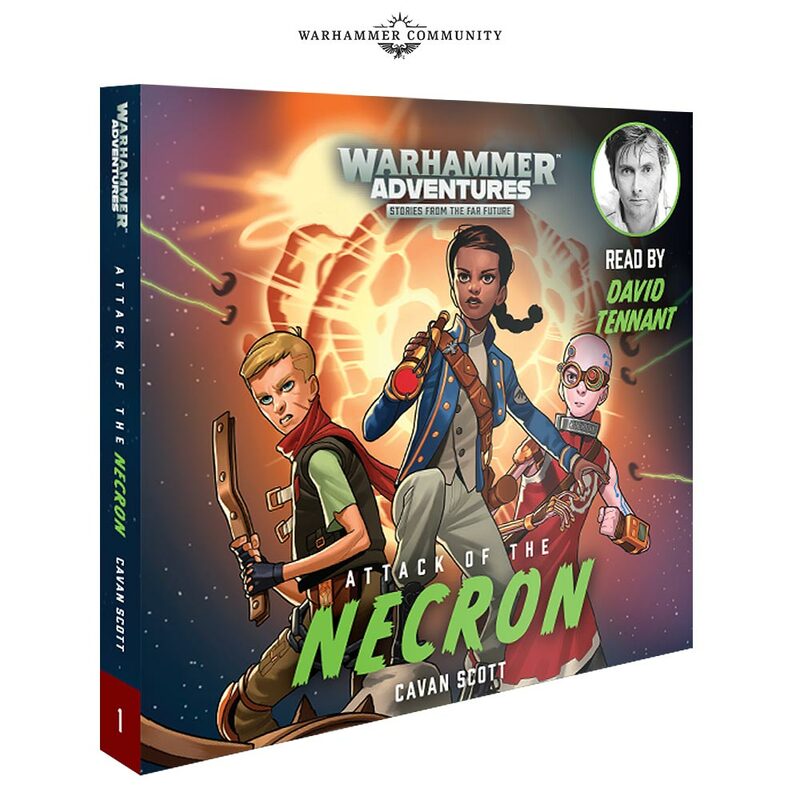 Designed and written for readers aged 8 and up, these novels by Cavan Scott and Tom Huddleston feature young heroes battling the dangers of the 41st Millennium and the Mortal Realms. The Warhammer 40,000 Warped Galaxies series will be read by David Tennant, while Billie Piper will be reading the Warhammer Age of Sigmar Realm Quest stories. 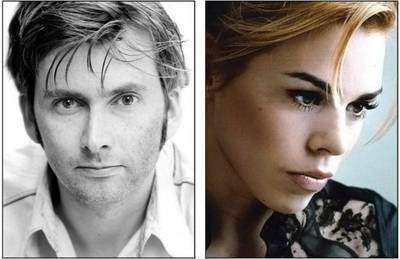 Both are stars of stage and screen, with an incredible array of credits. Incredible news, too bad they don't read something together thought ! 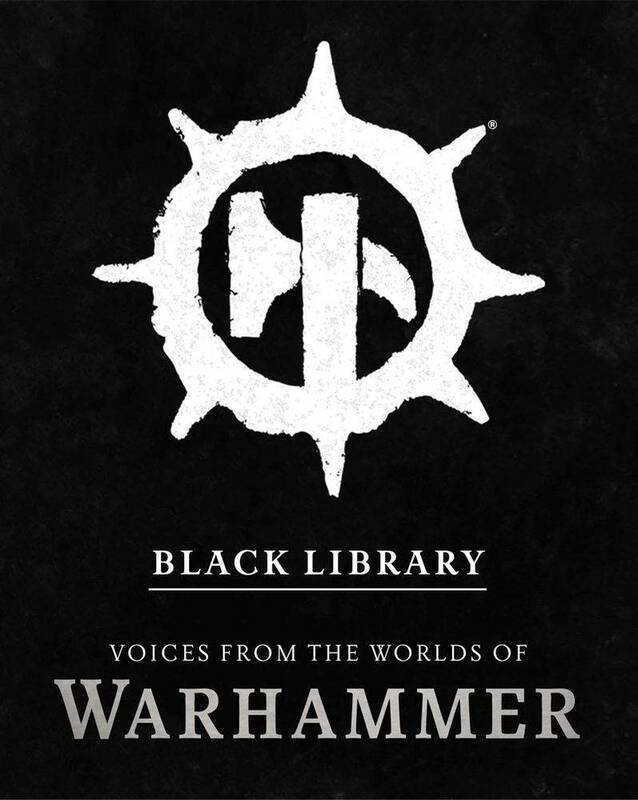 This is a specially curated collection of audiobooks and audio dramas from the worlds of Warhammer 40,000, Warhammer Age of Sigmar, Warhammer Chronicles and The Horus Heresy. 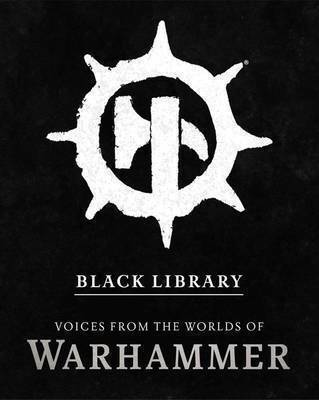 It includes some of the greatest stories from those settings, including Horus Rising, Slayer of the Storm God, Dark Imperium and the entire Knights of Vengeance audio drama series. There are a total of nearly 25 audio adventures in the bundle, across three tiers of content – the first of which you can get by paying as little as $1 (or local equivalent). The Voices from the Worlds of Warhammer bundle will be going live on the Humble website later today – keep an eye out for it!